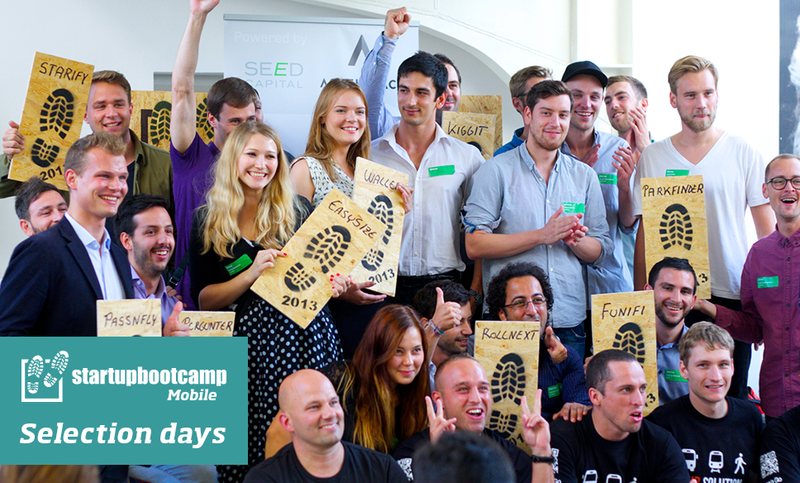 On August 8-9th 2014 a selection of the top teams will be asked to come to Copenhagen for the final step of the selection process in order to join the Startupbootcamp Mobile 2014 program! During this 2-day event, 60 to 70 mentors will coach, evaluate and rank the top teams that we have selected out of the ~200 applications we have received from all around the world. The mentors will be grouped and each session will last 25-30 minute to help us select the final 8-12 teams that will participate in Startupbootcamp Mobile 2014.